With our 75+ acres of land, lush grass, multiple fields, lakes, woods, riding trails, and nearby access to Shelby Trails Equestrian Park, your horse will bloom and your blood pressure will go down. Enjoy the beauty of a Kentucky countryside here at Junkins Run Farm. 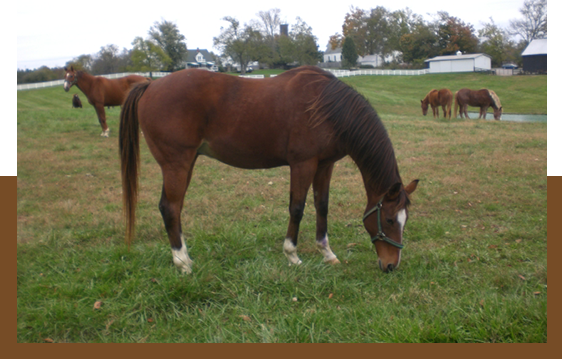 Our farm in Simpsonville, KY has been the go-to place for various horse owners in and around the area. We provide exceptional horse care for your equine friends! Our experienced owners are equipped with the knowledge and expertise required to handle the needs of your horses. 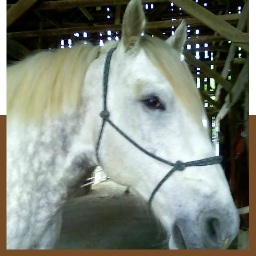 We offer relaxed trail riding and specialize in retirement for your equine friend. You and your horse can enjoy comradery and a relaxed atmosphere. 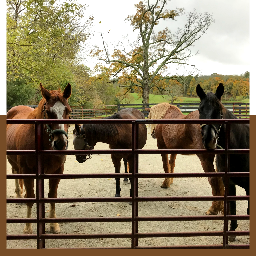 Junkins Run Farm is the perfect boarding facility for the discriminating owner who appreciates a natural lifestyle and the beauty of nature. With our over 75 acres of land, lush grass, multiple fields, lakes, woods, riding trails, and the nearby Shelby Trails Equestrian Park, your horse will bloom and your blood pressure will go down. 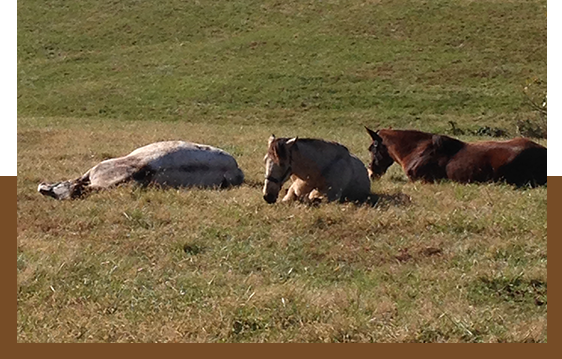 Come by our farm and treat yourself and your equine friends to a relaxing experience. Drop By Our Horse Farm Today! 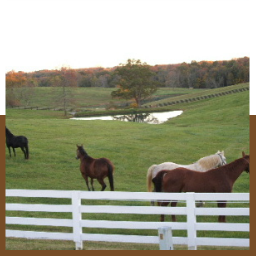 If you are looking for scenic horse farm in Simpsonville, KY, visit us! Our farm is the perfect place for you and your horse to relax and have fun. Feel free to reach out to us today to learn more about our boarding facilities and other services we offer. One of our knowledgeable staff members will provide the information you need. We provide our services to clients in Simpsonville, KY and its surrounding areas.